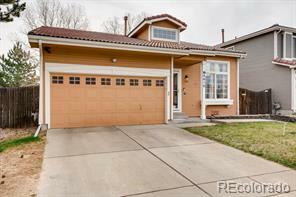 Amazing Opportunity to own a tri-level style property in the sought after Green Valley Ranch community. 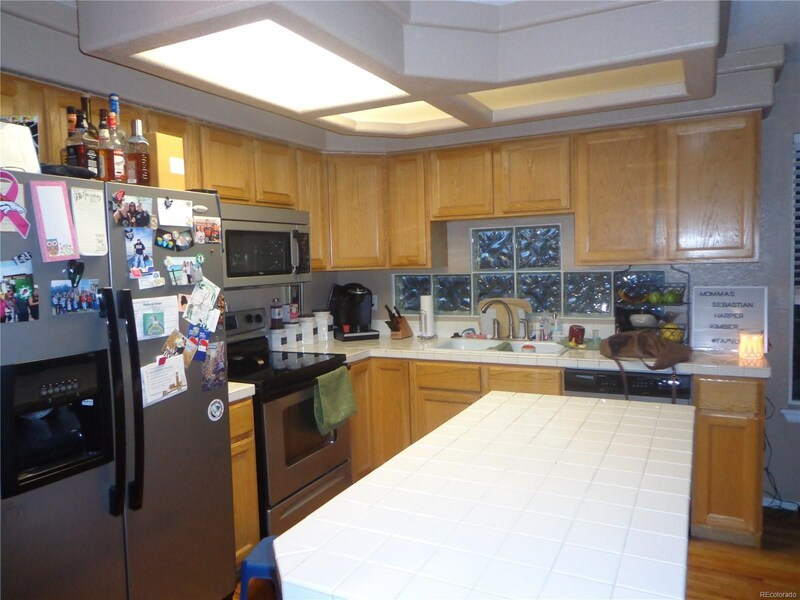 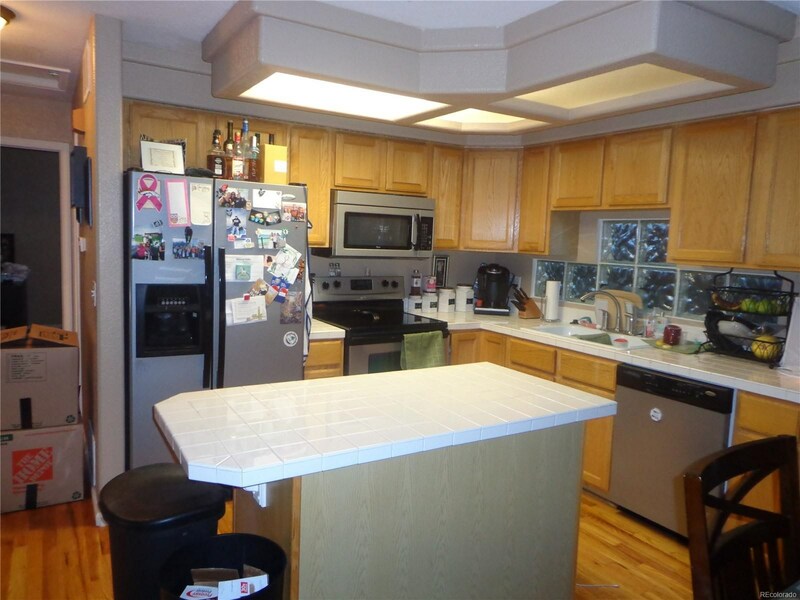 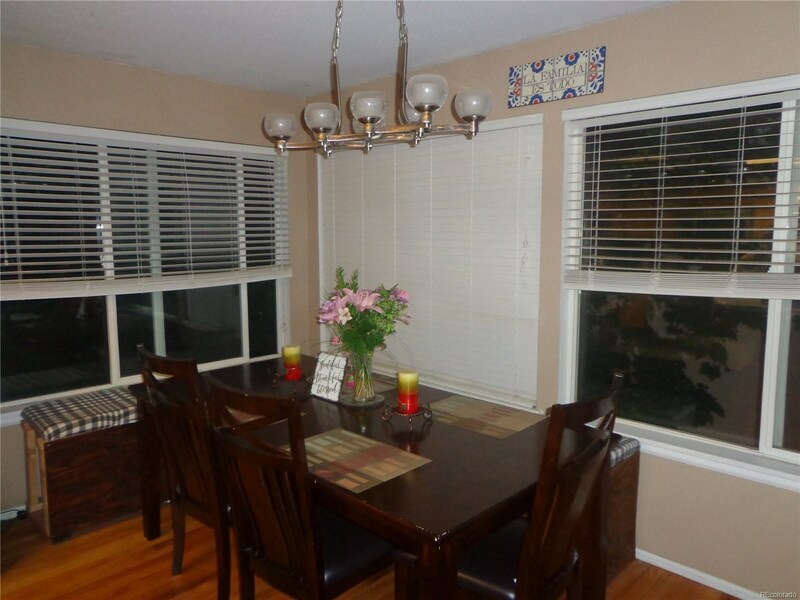 Home has been very well maintained and updated. 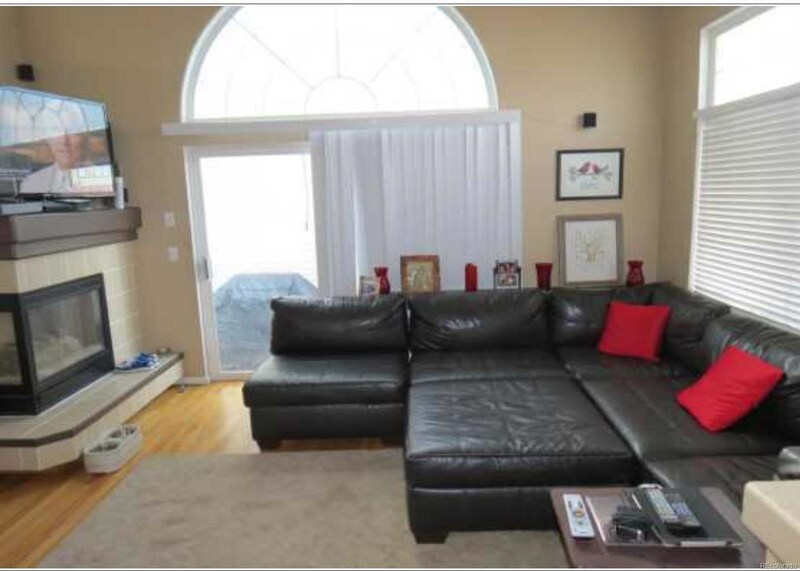 The large, open living room is a great place to entertain friends and family. 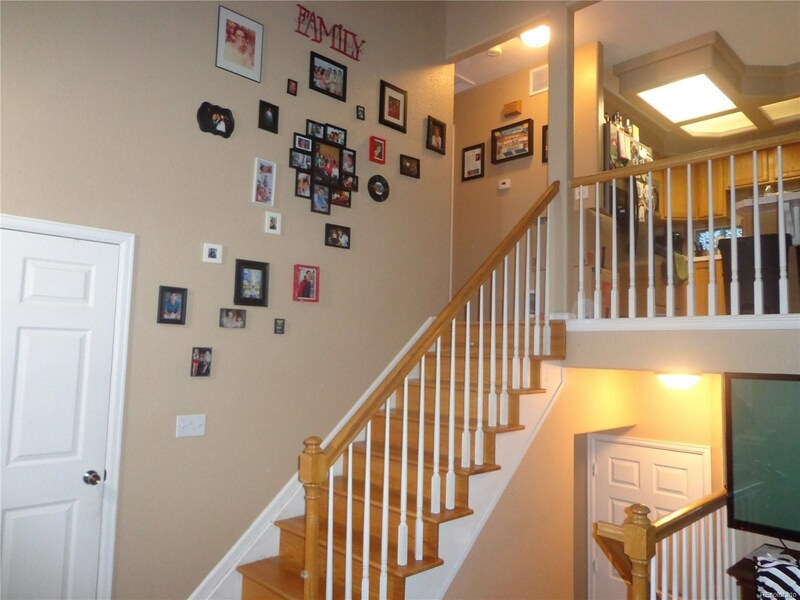 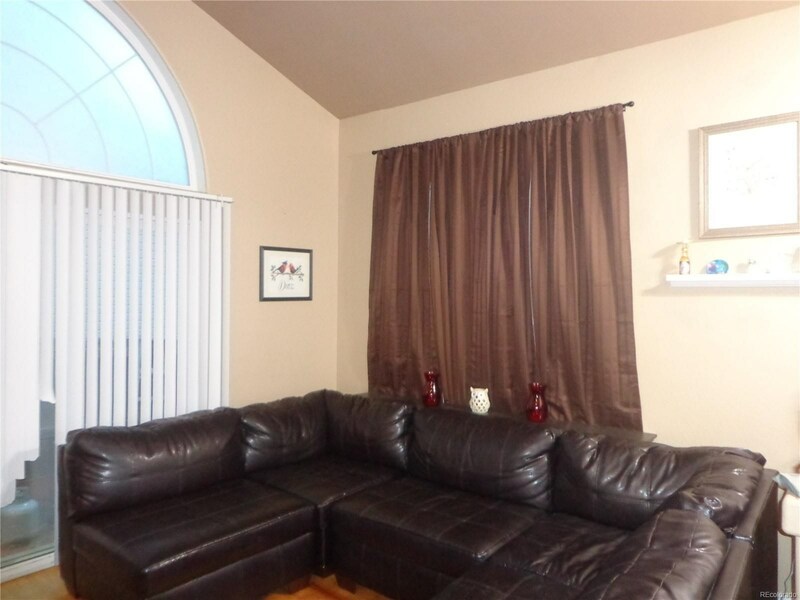 Located on a quiet cul-de-sac, this home is perfect for a family. 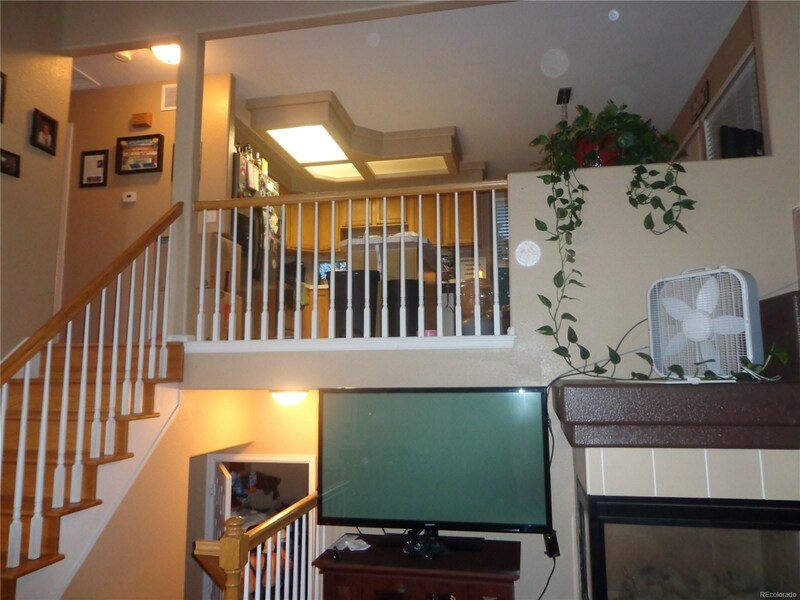 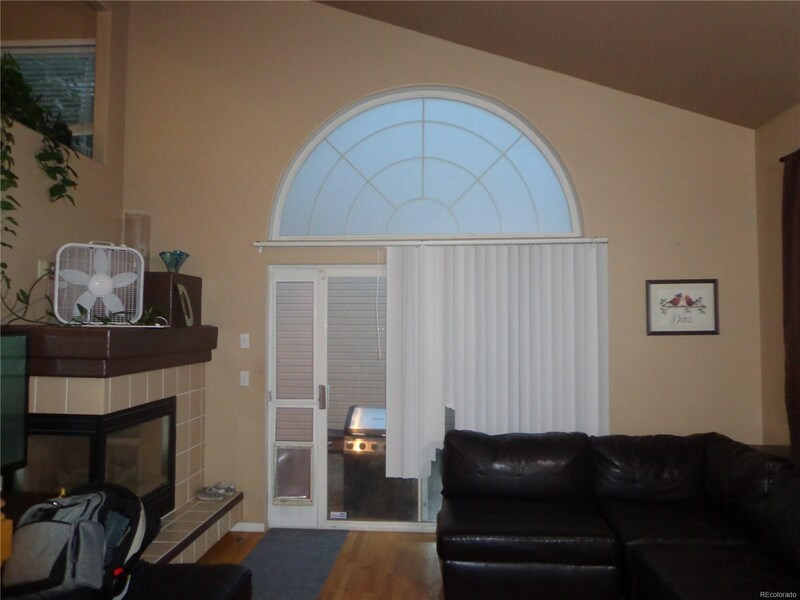 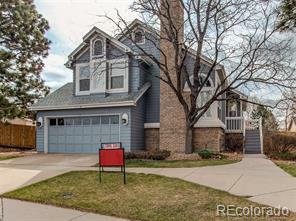 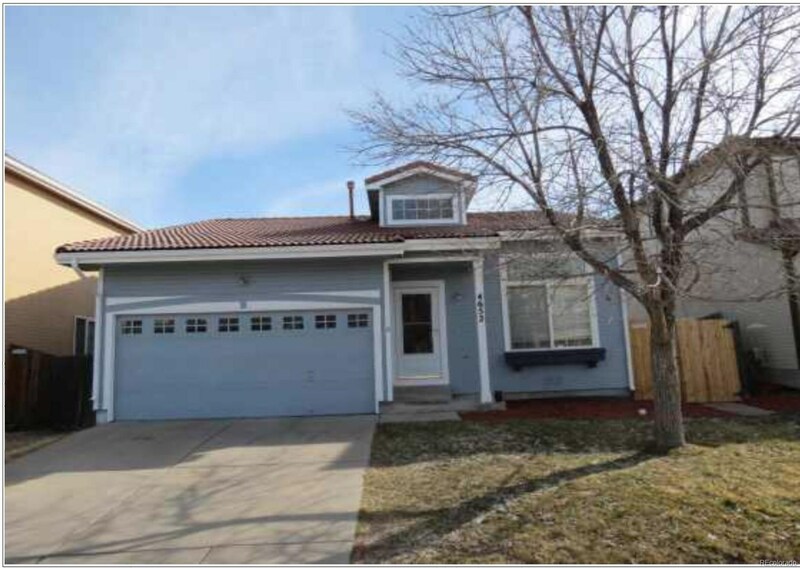 Walking distance to public transportation and minutes from Denver International Airport. 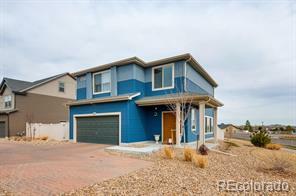 Home is move in ready and is a MUST SEE!